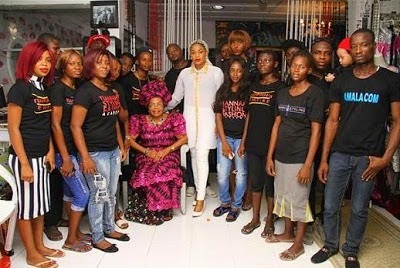 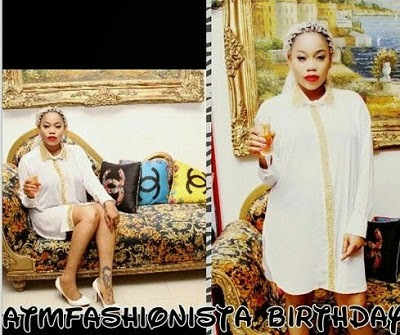 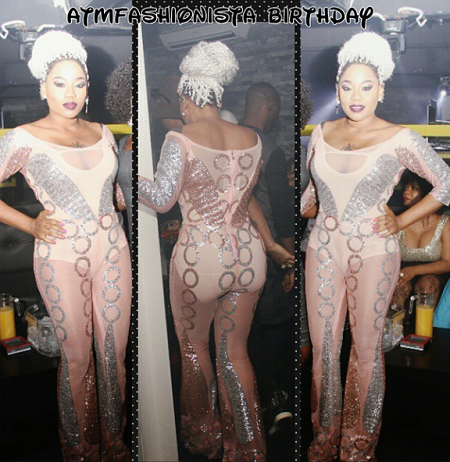 Celebrity fashion designer and stylist, Toyin Lawani held a party for herself in celebration of her birthday. 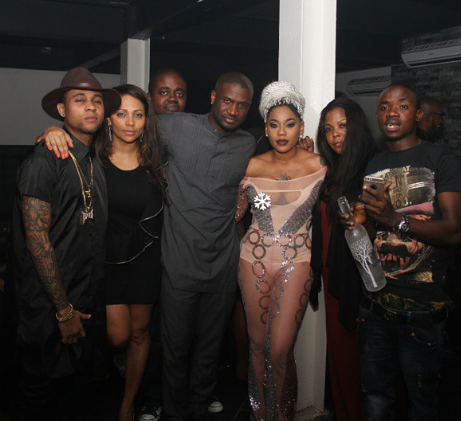 She rocked a se-xy see-through outfit while she partied with her friends. 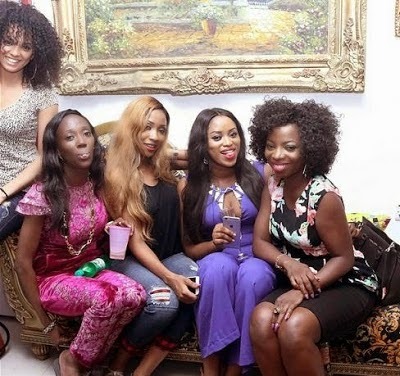 The party was well attended by some of her colleagues in the entertainment industry including Peter Okoye and wife Lola, Denrele Edun, Toyin Olayatogun and many more.